Rowlinson Grosvenor Screen: The Grosvenor Screen by Rowlinson would make a lovely addition to your outdoor area and features a decorative woven design guaranteed to suit any garden. The Rowlinson Screen is available in three heights to suit your preferences and has been pressure treated to prevent against rotting and has a natural timber finish. 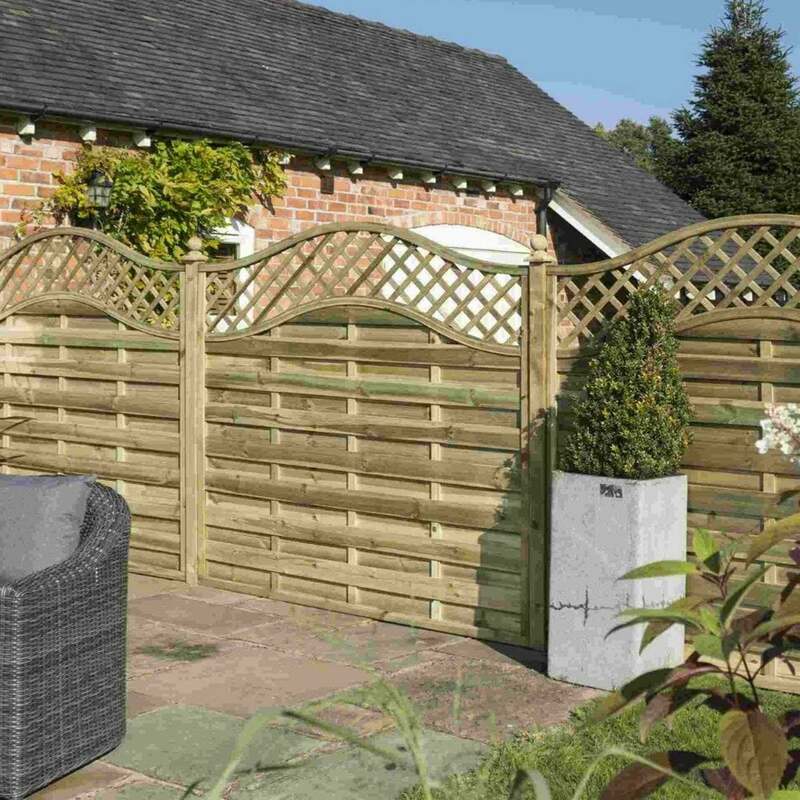 The Grosvenor Screen also includes an integrated trellis topper with lattice detailing for an attractive finish.